Member of the Editorial Board, and Associate Editor of The Indicter Magazine. Rogue U.S. officials conspired with their powerful patrons to assassinate President John F. Kennedy in 1963 primarily because of his opposition to a CIA-led U.S. military overthrow of Cuba’s Communist government. That was a dominant — albeit not universal — theme by speakers at “The National Security State and JFK” conference on June 3 in a Northern Virginia community that is heavily populated by intelligence, military and other federal workers and retirees. Also, several columns published in recent days by Trump supporters from across the political spectrum, as well as some from within the intelligence community, argue that a Deep State that had targeted both Kennedy and President Nixon over their foreign policies now seeks through its successors to end Trump’s presidency prematurely. Among others endorsing Horne’s view on the 11-speaker program was Jacob Hornberger, an attorney, Horne’s publisher (including of JFK’s War with the National Security Establishment: Why Kennedy Was Assassinated), and also the organizer of the conference as president of the Future of Freedom Foundation, which advocates libertarian policies. Last weekend was the anniversary of Kennedy’s famed “peace speech” on June 10 in 1963 at American University. 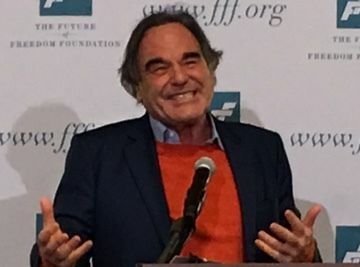 Film maker Oliver Stone, a speaker at the conference shown in our adjoining photo, emphasized the continuing importance of that Kennedy speech by describing it with a photo in The Concise Untold History of the United States, which sought to cover highlights in the nation’s entire history in a 306-page book that Stone co-authored with history professor Peter Kuznick. Readers here know that our coverage has included a so-far 39-part “Readers Guide to the JFK Assassination,” excerpted below. It shows highlights from the more than 2,500 books addressing that topic in whole or part. 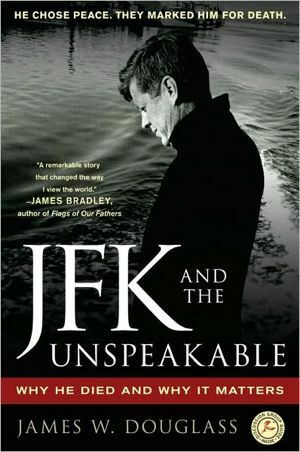 The guide also documents a continuing pattern whereby major news media (aside from rare exceptions like C-SPAN), courts, academics and other “watchdog” institutions studiously avoid expert discussions on the Kennedy assassination while also occasionally hyping crackpot theories that confuse the public. Such biased treatments support widespread and legitimate public suspicions that news coverage is skewed on other contemporary topics. 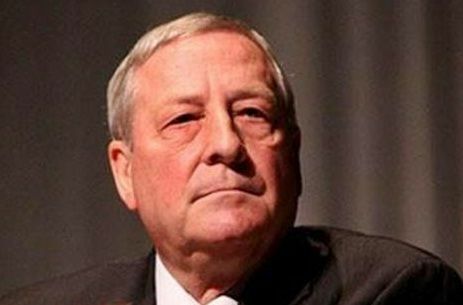 This editor’s many memberships in legal, journalism and other civic organizations include mainstream groups as well as volunteer board service for The Indicter, a Europe-based human rights web magazine, and for Citizens Against Political Assassinations (CAPA). Both The Indicter and CAPA examine allegations of high-profile assassinations and cover-ups by legal and media organizations. Above: U.S. Supreme Court Chief Justice Earl Warren, hands President Lyndon B. Johnson a copy of the Warren Commission’s 1964 report on the assassination. Convened also were commission members, including future president Gerald Ford at Warren’s left and former CIA Director Allen Dulles at Johnson’s right. Commission Chief Counsel Lee Rankin is second from left. Several of the speakers refrained from speculating on why Kennedy was killed. 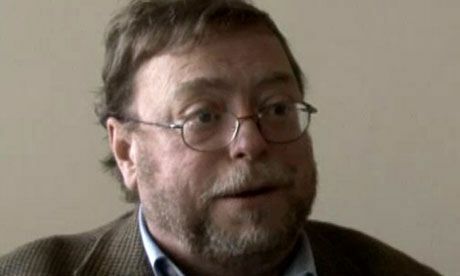 Morley, for example, said his focus is on facts and discrepancies in official accounts, not theories of what happened. Sachs, a Columbia University professor and best-selling author, entitled his talk “JFK’s Quest for Peace.” He drew on his 2013 book To Move the World about Kennedy’s 1963 speech at American University. Paul listened to most of the day’s presentations but he focused his lecture on libertarian themes of protecting American strength by free market economics and avoidance of military action overseas unless absolutely necessary. 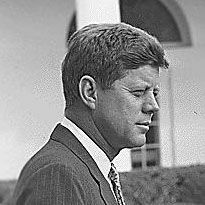 Whether or not a speaker specifically addressed a causation motive for Kennedy’s killing, each segment contributed to the conference’s overall themes: that a covert, aggressive and unaccountable national security establishment was created during the Cold War and there must to be a better explanation for Kennedy’s death than the Warren Commission’s claim that Oswald was a lone nut who acted alone. 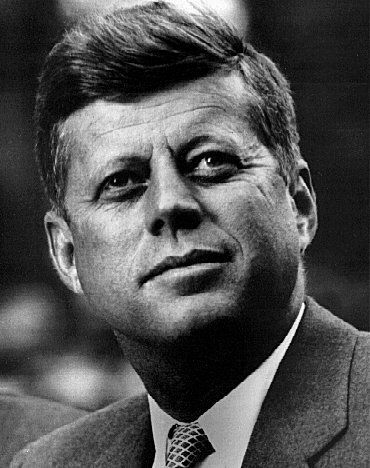 That certain ultra-hawkish members of the CIA, uniformed military and their allies elsewhere in government and in the private sector developed covert plans that resulted in Kennedy’s assassination and long-running cover-up that extends for the most part to current times in order to maintain public confidence in government and conventional wisdom about its operations. 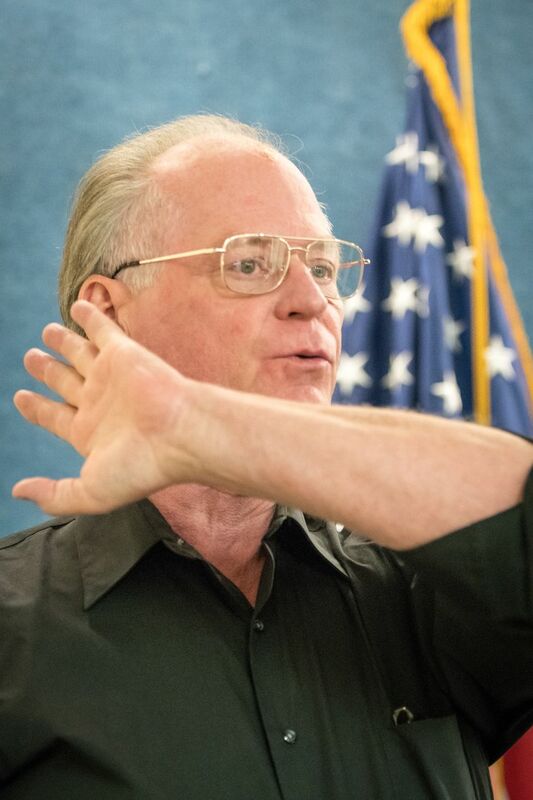 Newman (shown in a photo by Noel St. John taken at a CAPA JFK research event at the National Press Club this spring) is a longtime professor whose 20 years of previous intelligence work included service as assistant to a Reagan-era National Security Agency director. 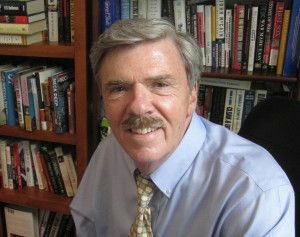 He has authored breakthrough books challenging conventional wisdom on Kennedy’s presidency and death: JFK and Vietnam, Oswald and the CIA, and a two more recent ones, including Countdown to Darkness this year. Among Newman’s findings is that the late David Atlee Phillips (shown at right), leader of the CIA’s work with Cuban exiles, had at least a dozen and arguably dozens more false identities in order to keep his work organizing assassinations, revolutions and propaganda hidden even from CIA colleagues except on a need-to-know basis. 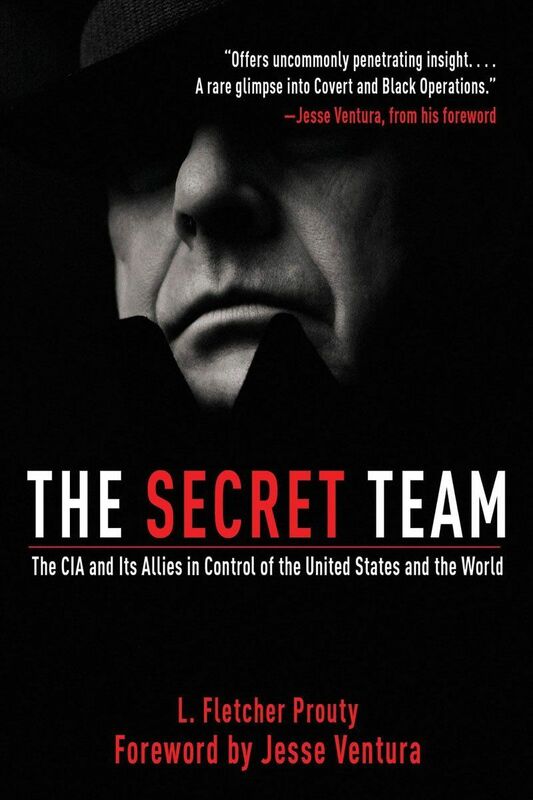 The Secret team: The CIA and Its Allies in Control of the United States and the World (Prentice-Hall, 1973, republished by Skyhorse in 2008). It described how the CIA achieved pervasive and covert control over U.S. policy via a “Secret Team” of CIA loyalists placed in government and the private sector, including by Prouty. 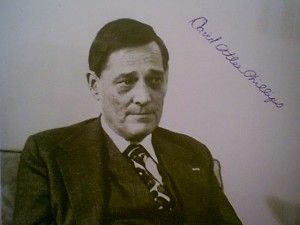 According to Prouty’s account, this Secret Team (some of whose members Prouty helped place as part of his duties) worked covertly via the CIA, FBI, military, and elsewhere in the three branches of government and private sector on behalf of the nation’s “High Cabal” in ways unaccountable even to presidents, much less the public. 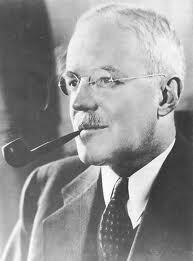 Prouty described the CIA’s core function as pervasive global covert operations, including paramilitary actions, assassination, propaganda and regime change, and not the more benign-sounding “intelligence” function envisioned by Congress and President Truman as they initiated a plan co-authored by Allen Dulles, the brother of John Foster Dulles. Prouty’s second book, JFK: The CIA, Vietnam, and the Plot to Assassinate John F. Kennedy, first published by Carol in 1996 and then by Skyhorse in 2011, documents his insider’s view as chief of special operations for the Joint Chiefs of Staff during the Kennedy years that the president was killed by an internal coup d’etat arising from the president’s increasing resistance to war pressures, primarily regarding Cuba and later extending to Vietnam. With that background, we synthesize below a chronology cited by a number of the forum speakers. 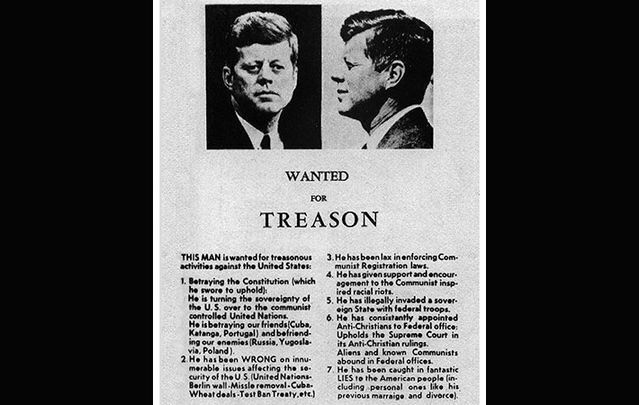 They point to a plot against Kennedy by participants in America’s so-called Deep State who were in a position to recruit operatives for assassinations and cover-ups. 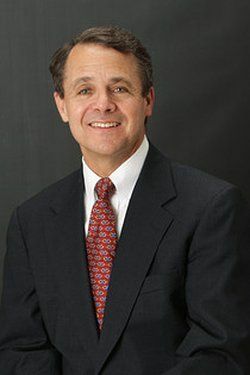 Readers hear can see specifics of June 3 speakers’ comments via video recordings of the conference planned by C-SPAN and the Future of Freedom Foundation on their websites. Dates are to be announced. The background with Cuba appears to be particularly timely. 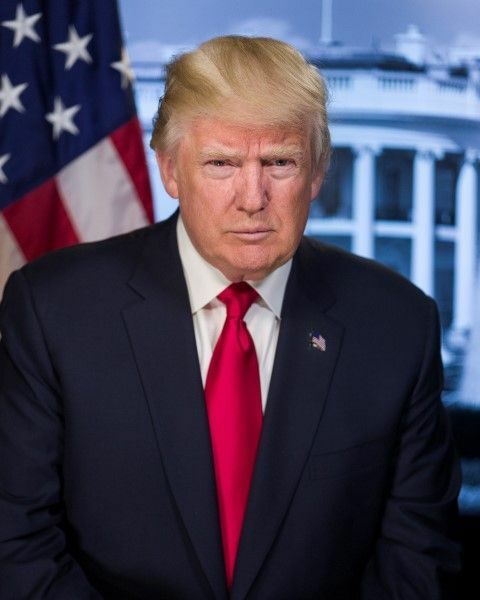 News reports this week such as Trump Expected To Restrict Trade, Travel With Cuba on National Public Radio predict that President Trump will announce on Friday in Miami a reversal of President Obama’s 2014 restoration of relations. In 2014, the New York Times reported Obama’s initiative in U.S. to Restore Full Relations With Cuba, Erasing a Last Trace of Cold War Hostility. President Eisenhower, shown in the White House, had been commander of Allied Forces in Europe during World War II before his presidency. Eisenhower presided during the 1950s over a massive build-up of the CIA and its paramilitary covert operations under its Director Allen Dulles. But the Republican president had sought also to end his two terms with a summit meeting with the Soviet Union’s premier, another World War II general seeking to reduce Cold War tensions at the summit. Shortly before it occurred, however, a secret high-altitude “U-2” spy plane flown by CIA pilot Gary Powers operating under military cover crashed in deep in the heart of the Soviet Union. That led to so many embarrassing deceitful comments by Eisenhower and his staff to cover up the spy flight that they effectively ruined the summit. Prouty was among those suggesting that a Secret Team, aka Deep State militarists, may have intended that the Powers plane run short of its special hydrogen fuel component in mid-flight so that the overflight might be exposed and thereby disrupt the summit, thereby preserving America’s military superiority, which was useful for ongoing covert operations. 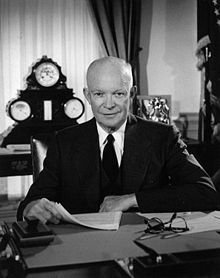 Eisenhower nonetheless left office with his now-famous Farewell Address in 1961 warning Americans against a U.S. “Military-Industrial Complex” that threatened the nation’s democracy. The photo at right shows him delivering that speech. Prouty, the former pilot and top 1950s Pentagon liaison to the CIA, later suggested that the CIA’s Secret Team, aka Deep State militarists, may have intended that the Powers plane run short of a special hydrogen fuel component in mid-flight so that the intrusive overflight might be exposed, with the expected consequence that exposure would disrupt the summit and thwart mutual disarmament that would undercut the arms advantage that the United States enjoyed. Whatever the case on that, Eisenhower left office with his now-famous Farewell Address in 1961 warning Americans against a U.S. “Military-Industrial Complex” that threatened the nation’s democracy. Some in military and intelligence circles had supported Kennedy in the 1960 election over Nixon, despite the Republican’s hawkish credentials. Some hawks the young president, a war hero during World War II and regarded as a firm part of the bipartisan anti-Communist Congress, could be controlled even more than his canny opponent Nixon. After Kennedy’s election he approved a number of hawkish policies. 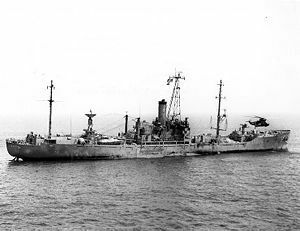 First, he grudgingly approved the Bay of Pigs invasion for March 1961, just two months after he took office, so long as U.S. involvement was hidden and otherwise limited. Kennedy firmly opposed direct, public involvement in such an invasion. Yet some of Kennedy’s most important military and intelligence advisors falsely assumed the young president could be convinced during the crisis to change his mind and approve U.S. reinforcements that were needed to overthrow Castro. Kennedy stood firm against deployment. 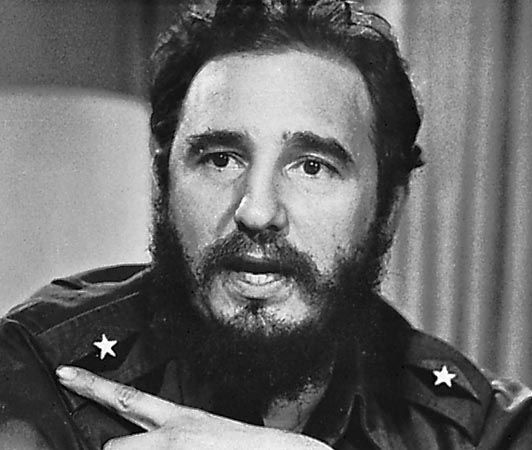 As a result, Castro’s forces killed more than 100 of the invading force of some 1,600 exiles and captured the rest. In late 1961, Kennedy forced the resignations of CIA Director Allen Dulles (shown in a file photo) and plus the latter’s top two deputies, Richard Bissell and Gen. Charles Cabell. Forcing them out was a momentous decision because they were intimately connected to the nation’s most powerful financial and government networks. To take two of many examples, Dulles had orchestrated the CIA’s clever rise to power after decades of global diplomacy, spycrafting and legal work, including a partnership at Sullivan & Cromwell, the favored law firm of the nation’s most powerful corporations. 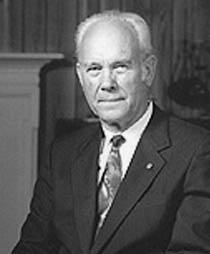 Ominously, Cabell’s brother Earle was mayor of Dallas. The Bay of Pigs disaster enraged Cuban exiles and other Cold War hawks against Kennedy. 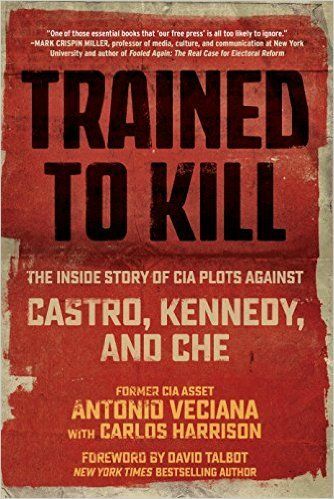 Some, including Veciana, described Kennedy as a traitor and hoped for his death, just as they yearned for Castro’s. 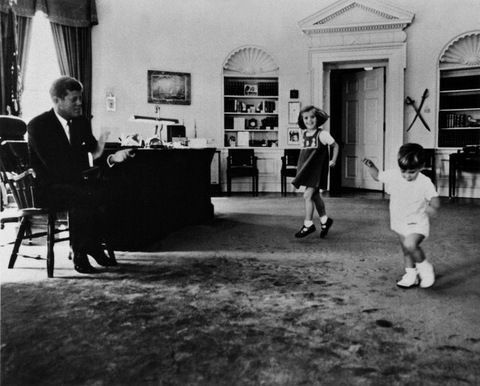 During this period, Kennedy acted in many ways like a Cold Warrior, especially in public. He ramped up the 1950s U.S. role in Indochina to a level of 16,000 U.S. military “advisors” in Vietnam operating under CIA leadership disguised, according to Prouty, as regular military. Kennedy became furious with the hawks, particularly when he saw that advisors were refusing to take “no” for an answer on the question of a U.S. invasion of Cuba. By now, most of the story of the Cuban Missile Crisis is well-known whereby Kennedy negotiated removal of Soviet nuclear missiles. But some hawks at high levels resented what they regarded as a lost opportunity to invade Cuba. 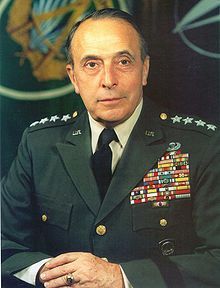 That same year, the U.S. Joint Chiefs of Staff under Chairman Lyman Lemnitzer (shown in a file photo) unanimously approved a mind-boggling plan called Operation Northwoods whereby U.S. forces would create murderous false flag attacks on U.S. private citizens and blame the carnage on Castro, thereby justifying an invasion. Details included an engineered ‘shootdown’ of a drone airliner, riots in Florida, and other murderous events. Kennedy rejected the plan and forced Lemnitzer out of office. We now know about Operation Northwoods only because Oliver Stone’s 1991 movie JFK prompted congressional action to declassify vast numbers of Cold War documents via the Assassination Records Review Board. 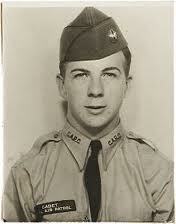 But Kennedy also seemed to know that his most dangerous foes might be close to home. That’s why he loaned use of the White House for scenes in the 1964 movie Seven Days In May (based on a 1962 book) portraying a U.S. military coup against a U.S. president. In 1963, hate mongers prepared for President Kennedy’s assassination by distributing the handbill at right in Dallas on the day he was killed. The Dallas Morning News ran a similar “welcome” that day. 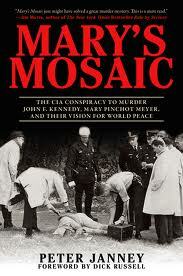 At the June 3 forum in Dulles, the inherent drama of the topics was underscored by Peter Janney, son of the late CIA executive Wistar Janney and the author of the investigative history Mary’s Mosaic: The CIA Conspiracy To Murder John F. Kennedy, Mary Pinchot Meyer and Their Vision for World Peace, which was republished in a third edition last fall. Janney, a practicing psychologist, alleges on the basis of his decades of research that CIA officials went beyond arranged the president’s assassination an also murdered Kennedy’s friend and lover Meyer, a brilliant, well-born socialite whose ex-husband Cord Meyer had been a war hero recruited to lead the CIA’s U.S. and global propaganda operation. The motive? To prevent her from continuing to criticize the Warren Report in 1964. 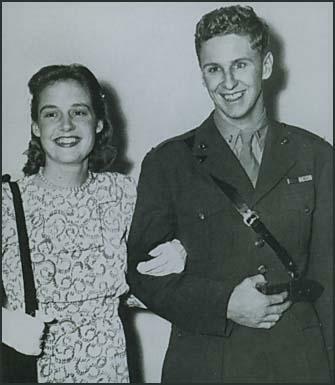 Janney has spent decades identifying CIA, Washington Post and others involved in a high-level cover-ups regarding Meyer, whom Janney knew and admired as a youngster growing up next door to her and her then husband Cord Meyer (shown with her in the 1940s) before the Meyers’ 1957 divorce. 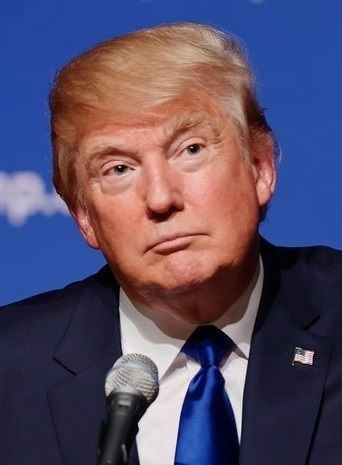 We noted above also that President Trump is expected to revert later this week to previous restrictions on Cuba in an effort to win support from hawkish members of the Cuban exile community, particularly in Florida. The public can safely predict also denunciations of Cuba’s human rights record but we should not expect any reference from the president or his supporters of the well-documented assassination plots and other carnage plotted by the United States that is described above. A second widely researched conclusion among many experts is that Oswald was most likely a low-level covert U.S. government asset when he undertook outwardly suspicious activities, probably on assignment or with other incentive to advance his undercover career. Oswald (shown in uniform) worked in Japan as a U.S. Marine technician with high-security clearance on the ultra-secret U-2 spy plane project. He traveled to the Soviet Union in 1959 as a supposed defector. 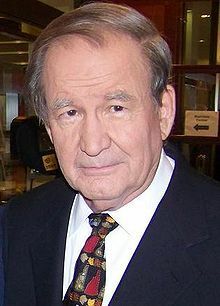 But the U.S. government allowed his return in 1962 with his Russian-born wife. Oswald’s activities involved extensive, albeit scattered, contacts with U.S. military, State Department, CIA, and ex-FBI personnel. For example, Oswald worked for six months beginning in October 1962 at Jaggars-Chiles-Stovall, a graphic arts company that reputedly handled classified U-2 photographs, including from U-2 flights over Cuba. That was a remarkable job for a supposed Soviet defector and pro-Communist. Oswald began work at the company the same month as the Cuban Missile Crisis, which brought the world closer to nuclear war than ever in history. In sum, Oswald could well have been the “patsy” that he claimed to be before mobster Jack Ruby murdered him in a Dallas police station, keeping him quiet. It is possible that Oswald never fired a shot at Kennedy. At most, Oswald complicity in any plot is far more complicated than portrayed in official accounts. Finally, many experts believe the Warren Commission and its staff were deterred from a full investigation because of sophisticated disinformation plot whereby commissioners, staff and top media executives, among others, were convinced that a full investigation might lead to complicity by the Soviet Union and/or Cuba in Kennedy’s murder. Therefore, authorities and media owners (many of them heavily influenced by the CIA in Cord Meyer-led Operation Mockingbird propaganda program) believed they were helping avoid potential nuclear war with the Soviet Union by accepting assurances that the world could remain at peace by blaming JFK’s death entirely on Oswald instead of global Communists. That theory helps makes understandable such otherwise puzzling developments as reliance by the Commission and FBI on flawed evidence and the media’s reluctance to explore leads that would disprove the official version. As time passes, institutions protect their brand names by hoping the mess disappears without embarrassing disclosures. 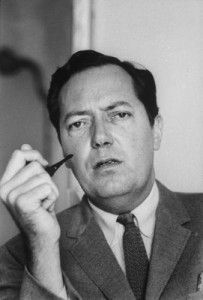 In the 1960s, New Orleans District Attorney Jim Garrison (shown in a file photo) tried to expose the facts by indicting New Orleans businessman Clay Shaw on murder conspiracy charges. But Shaw falsely denied his intelligence ties, and won a prompt jury acquittal by a prosecution hampered by the untimely death of many witnesses and a nationwide media smear campaign against Garrison. The prosecutor’s view of the case lives on via a 27-minute video he recorded in response to the NBC News attacks on him. It’s apparent also in Stone’s 1991 film JFK based on his story. Both the Garrison video and the JFK film have been amplified by then missing evidence, including some four million pages of declassified documents relevant to the assassination, with the final batch due for release by the National Archives on Oct. 26. What follows are excerpt’s from our Project’s so-far 38-previous segments of a “Readers Guide” to the assassination begun in 2013 to underscore both the 50th anniversary of the death and its continuing relevance, particularly slanted media, government, and academic treatment of the death that serves as a Rosetta Stone to similar slanted coverage sensitive matters extending through the decades to today’s news. 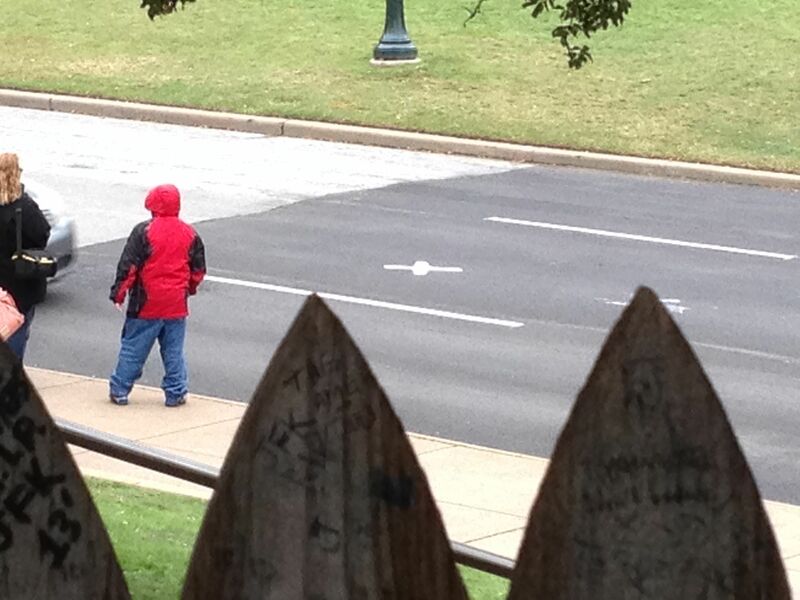 At right is a photo by this editor in Dallas showing Dealey Plaza. 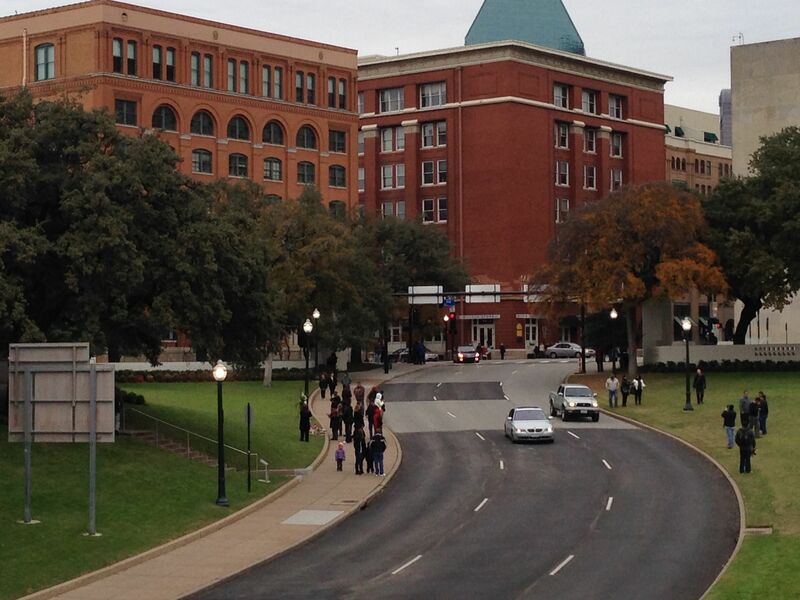 The Texas Book Depository Building where accused assassin Lee Harvey Oswald worked is behind the row of trees. The car in the center lane is near the location of President Kennedy’s limo at the time of his fatal shooting. The “X” mark is repeatedly painted on the street by author and photographic expert Robert Grodin as reminder of the horrific crime that Dallas authorities seek to expunge by removing the X. Project Launches JFK Assassination Readers’ Guide, Oct. 16, 2013. Self-Censorship In JFK TV Treatments Duplicates Corporate Print Media’s Apathy, Cowardice, Nov. 7, 2013. ‘Puppetry’ Hardback Launched Nov. 19 at DC Author Forum on ‘White House Mysteries & Media,’ Nov. 19, 2013. Major Media Stick With Oswald ‘Lone Gunman’ JFK Theory, Nov. 27, 2013. Why Bill O’Reilly’s Lie About JFK’s Murder Might Matter To You, March 17, 2015. Hidden History Museum, 54 years ago today, a President called for the end of the Cold War, Dave Ratcliff, June 10, 2017. On June 10, 1963, the 35th President of the United States addressed the graduating class at American University in Washington D.C. on the “the most important topic on earth: peace.” During his aborted term in office President Kennedy changed from the Cold Warrior of the 1960 election campaign to a man turning, to a peacemaker. More than a half century later, President Kennedy’s American University address remains an essential signpost pointing the way to the future we must go if the human project is to continue supporting the exquisite eons of Life exploring itself on Earth for the seventh generation yet unborn and beyond. Wayne Madsen Report (WMR), As Mueller focused on Trump’s RICO crimes, special prosecutor became Trump’s latest target, Wayne Madsen (author and former Navy intelligence officer, shown in a file photo), June 13, 2017 (subscription required). Dallas Morning News, Dallas’ darkest day: a Visual chronology of the JFK assassination, Michael Hogue, May 24, 2017. Eyewitness accounts. Baltimore Sun, Trumped-up claims against Trump, Ray McGovern and William Binney, May 17, 2017. The Washington establishment rejoiced last week over what seemed to be a windfall “gotcha” moment, as President Donald Trump said he had fired FBI Director James Comey over “this Russia thing, with Trump and Russia.” The president labeled it a “made-up story” and, by all appearances, he is mostly correct. A few days before his firing, Mr. Comey reportedly had asked for still more resources to hunt the Russian bear. Pundit piranhas swarmed to charge Mr. Trump with trying to thwart the investigation into how the Russians supposedly “interfered” to help him win the election. On March 31, 2017, WikiLeaks released original CIA documents — ignored by mainstream media — showing that the agency had created a program allowing it to break into computers and servers and make it look like others did it by leaving telltale signs like Cyrillic markings, for example. The capabilities shown in what WikiLeaks calls the “Vault 7” trove of CIA documents required the creation of hundreds of millions of lines of source code. At $25 per line of code, that amounts to about $2.5 billion for each 100 million code lines. But the Deep State has that kind of money and would probably consider the expenditure a good return on investment for “proving” the Russians hacked. President Trump has entered into a high-stakes gamble in confronting the Deep State and its media allies over the evidence-free accusations of his colluding with Russia. Senate Minority Leader Charles Schumer, a New York Democrat, publicly warned him of the risk earlier this year. “You take on the intelligence community, they have six ways from Sunday at getting back at you,” Mr. Schumer told MSNBC’s Rachel Maddow on Jan. 3. 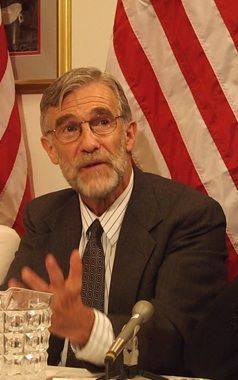 Ray McGovern (rrmcgovern@gmail.com) was a CIA analyst for 27 years; he briefed the president’s daily brief one-on-one to President Reagan’s most senior national security officials from 1981-85. William Binney (williambinney0802@comcast.net) worked for NSA for 36 years, retiring in 2001 as the technical director of world military and geopolitical analysis and reporting; he created many of the collection systems still used by NSA.